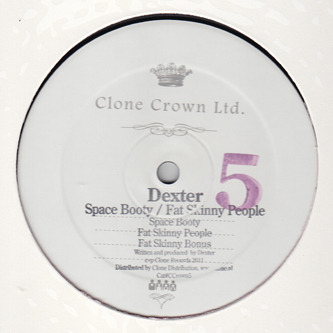 After a recent run of Jacking aces, Dexter reverts to his cherished electrobooty sound for Clone's Crown series. 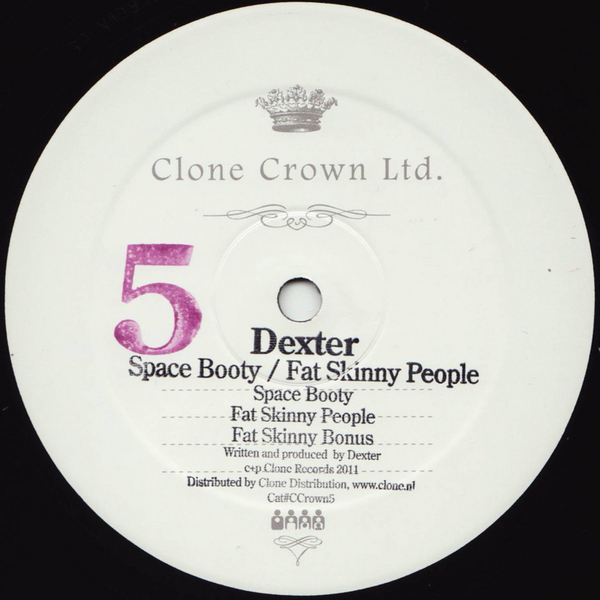 'Space Booty' is loaded with the kind of electro-shocked 808s that's quiver your cellulite and shatter your cellphone, while the flipside joints 'Fat Skinny People' stir in some ghetto call and response lyrics for lowdown effect. Ya'eard?